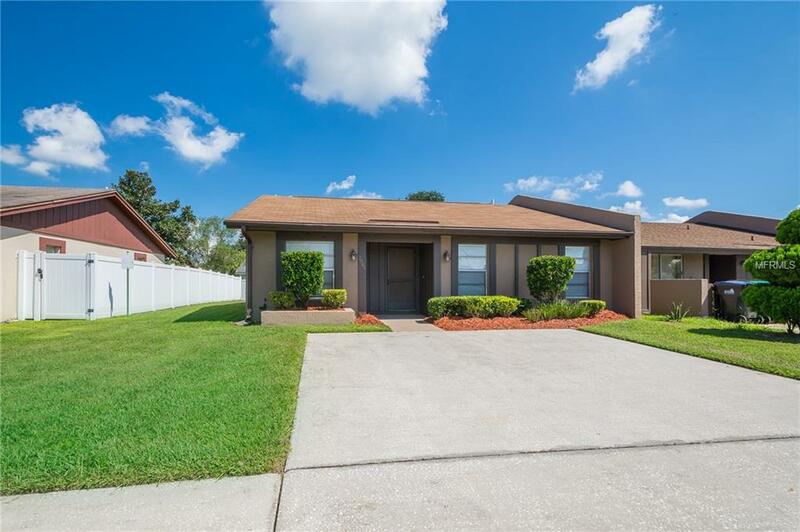 Great opportunity to own this 3 bedroom, 2 bath in Royal Manor Villas! This home features vaulted ceilings throughout, tile floors in main area and master bedroom. updated kitchen, split plan and a spacious screened patio. The community features clubhouse, large swimming pool, kiddie pool and tennis courts. All this is located just minutes from shopping, dining and major roadways for a quick commute to downtown Orlando and Orlando International Airport. Call for a showing today! !